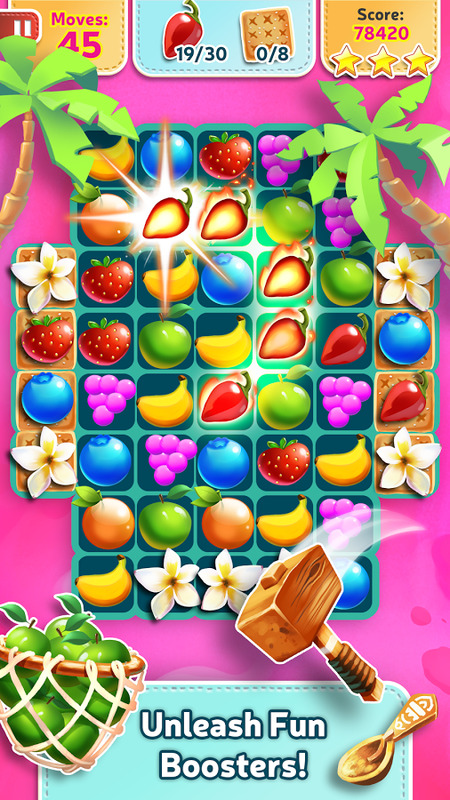 Feel the fun with Tropical Twist – A Smoothie Swipe Adventure! 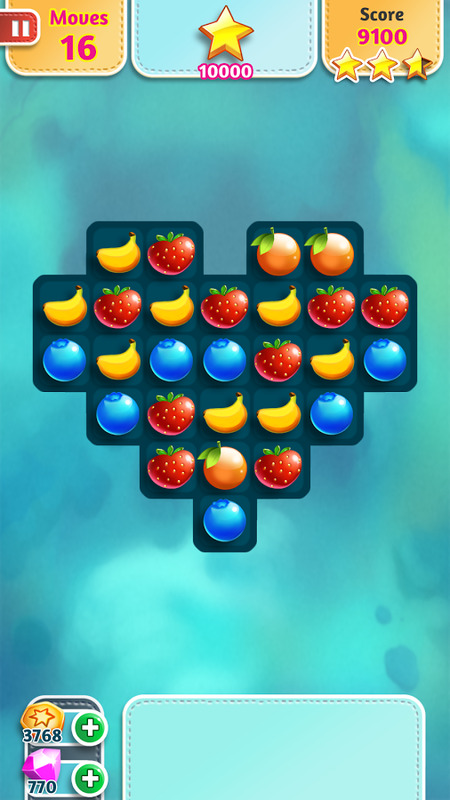 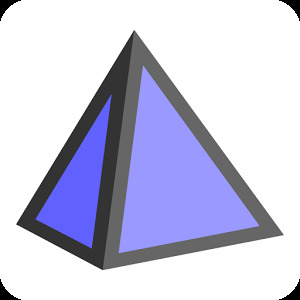 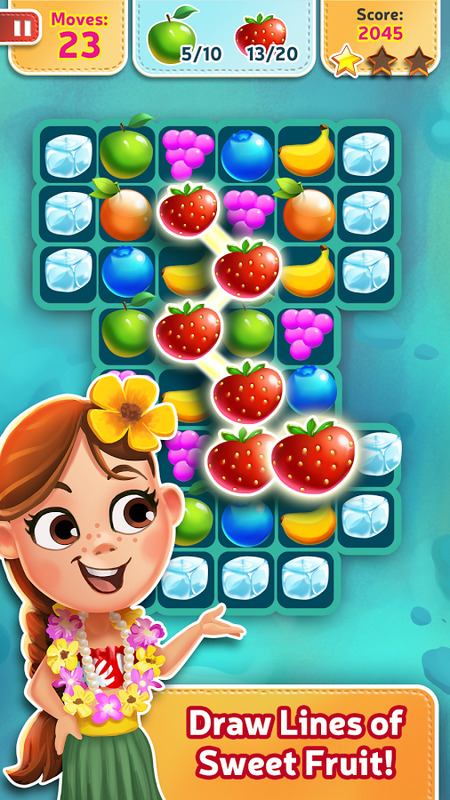 Play the best new puzzle game on Android phones and tablets now! 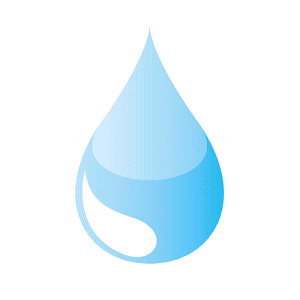 • FREE to play, always! 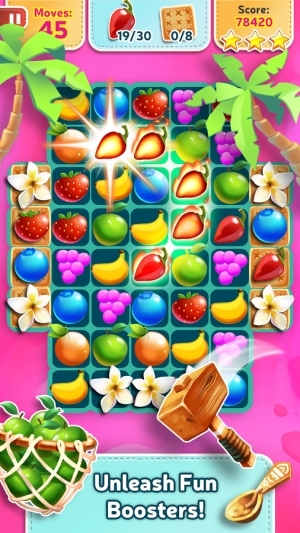 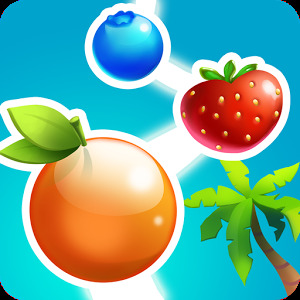 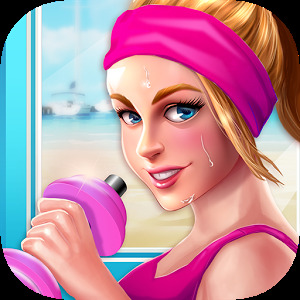 • SWIPE to collect fruit, build powerups, and set off the tropical twisters! 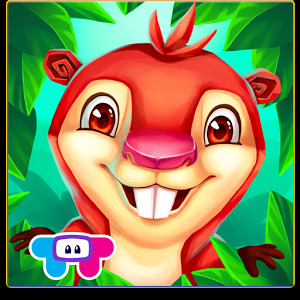 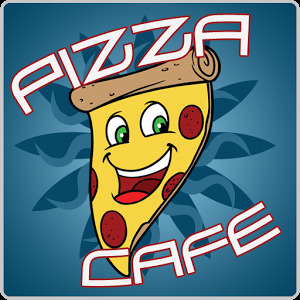 • CUTE and fun graphics and characters! 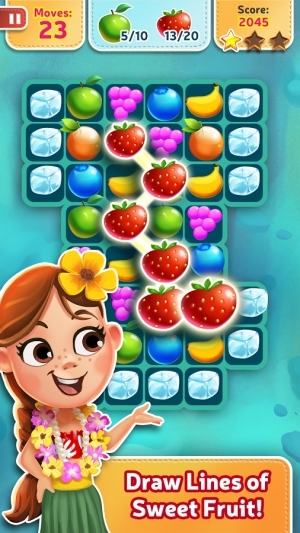 • TONS of levels with completely new game mechanics! 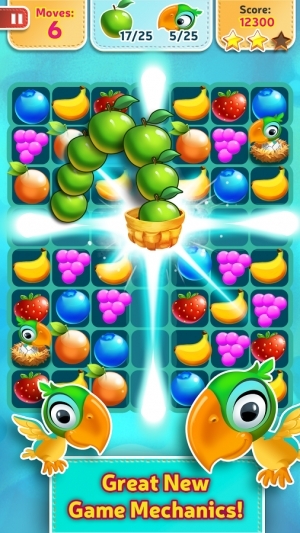 • CONNECT to Facebook to compete with friends and share gifts! Play now and join Joanna on her tropical adventure! 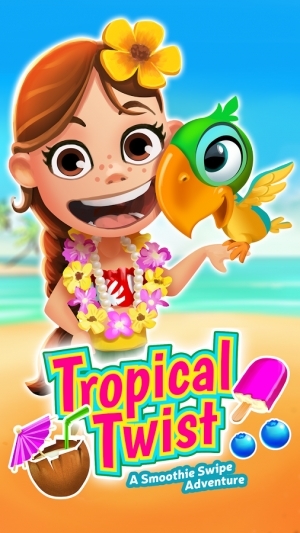 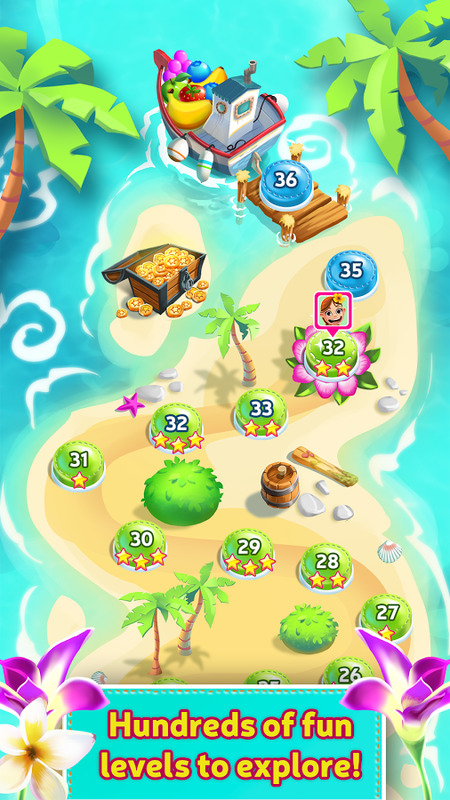 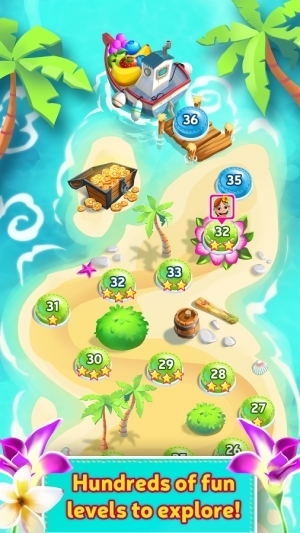 Tropical Twist is completely free to play, but some in-game items such as extra gems can be bought as in-app purchases.